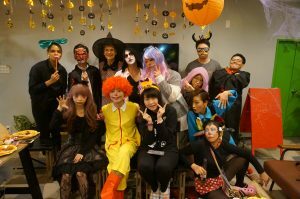 Interwhao manages 50 properties and 1000 rooms in and near Tokyo with residents. 10 min walk from Aobadai station in Tokyu Denentoshi Line, 12 walk from Tookaichiba station in JR Yokohama Line. 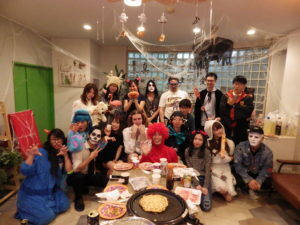 This sharehouse is very international since more than 50 % of residents are from foreigners. 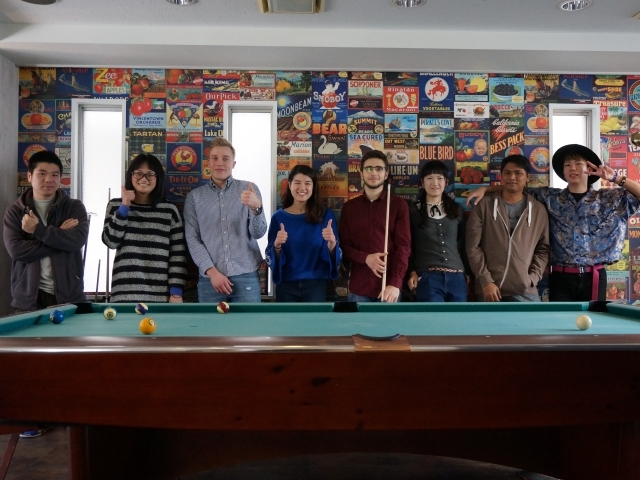 The huge living space has herringbone style floor, and billiard board with bar-like atmosphere. 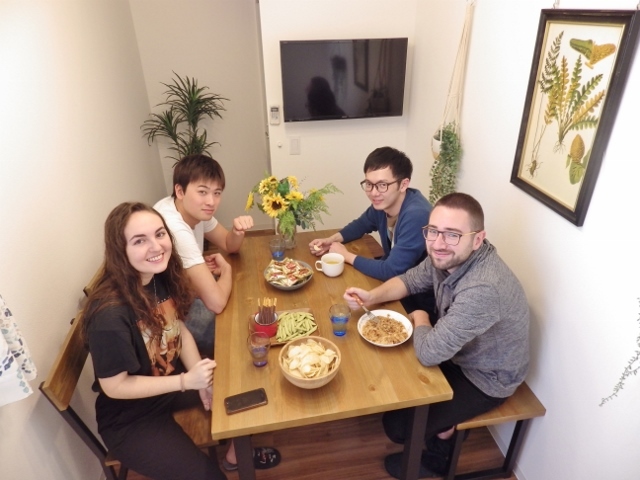 The room size is 13.2㎡ so you can have open-minded life in this sharehouse! Only 6 min walk from Baraki Nakayama station in Tokyo Metro Tozai Line!! You can go to Ootemachi st, and Nihonbashi st without transferring a train! Even though the area of Baraki Nakayama is in Chiba and a quiet residential area, you can go to Tokyo direction easily. Only 4 min walk from Ichigao station in Denentoshi Line! Since it is close to the station, you can find 100 yen shop, convenience stores, and supermarket which is open 24 hours! 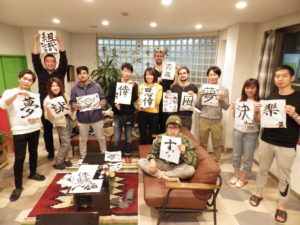 The room size is 9.9 ㎡ and 12㎡ so you can feel open-minded in this sharehouse! 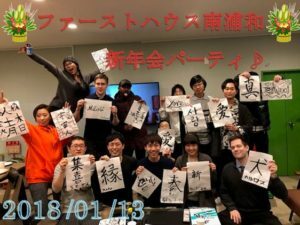 NEW OPEN, July 2018! Only 5 min walk from the house to the nearest station, Higashi Nagasaki in Seibu Ikebukuro Line, where it takes only 4 min for Ikebukuro St. The house entrance is electric auto-locked and 3rd floor is only for women. So there is the nice environment that women live here safely. Even though it is close to the station, the house is in a quiet residential area so that you can separate your life from work! 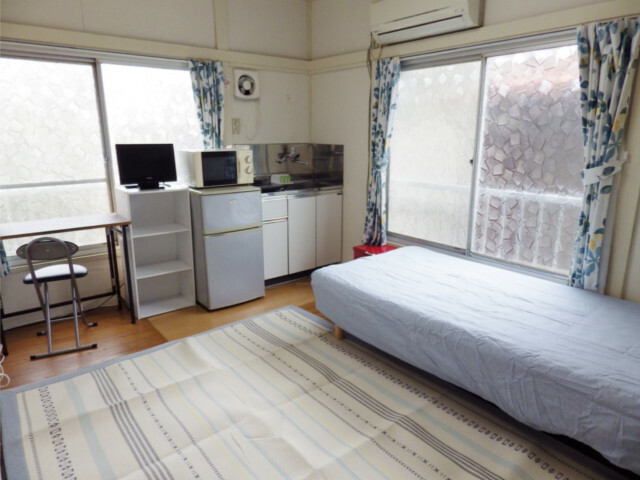 Furnished studio apartment in Shinjuku area!! 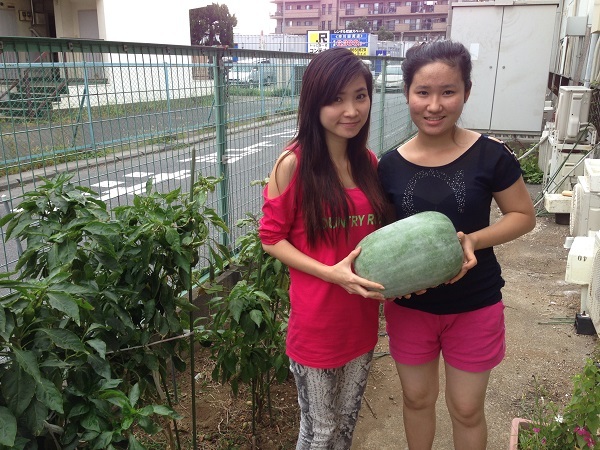 5 minutes on foot from Wakamatsu Kawada station on the Toei Oedo Line! All rooms with a complete set of washing machine, refrigerator, curtain etc! 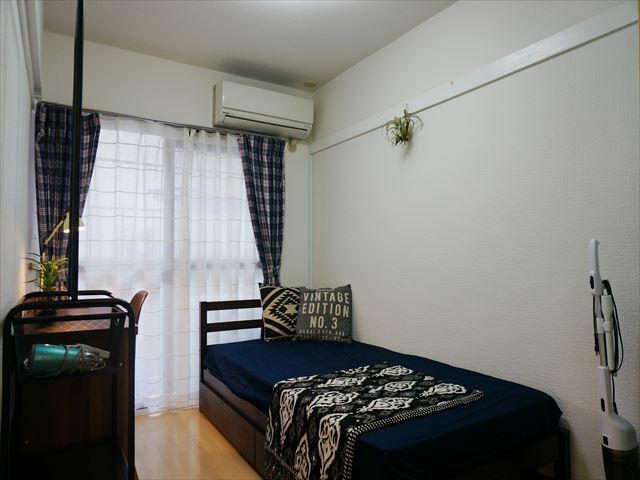 It is a good location that you can go to Iidabashi station directly – 6 minutes/ Shinjuku – 10 minutes, and also to the business district of Tokyo quickly! 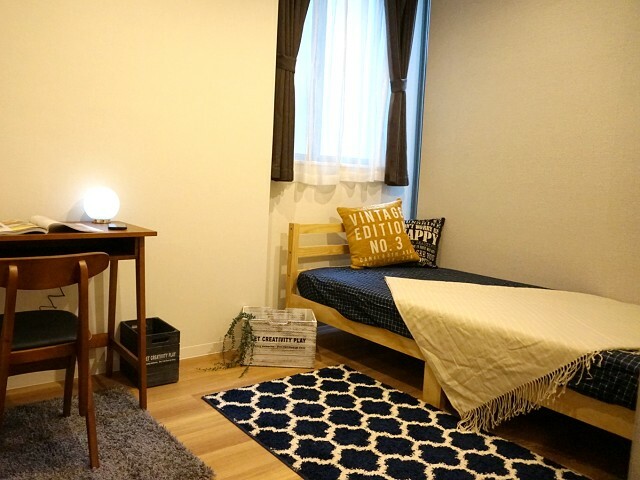 Also, 12 minutes walk to Higashi Shinjuku station of the next station, Metro Fukutoshin Line can also be used and you can go to Shibuya and Ikebukuro without changing trains! 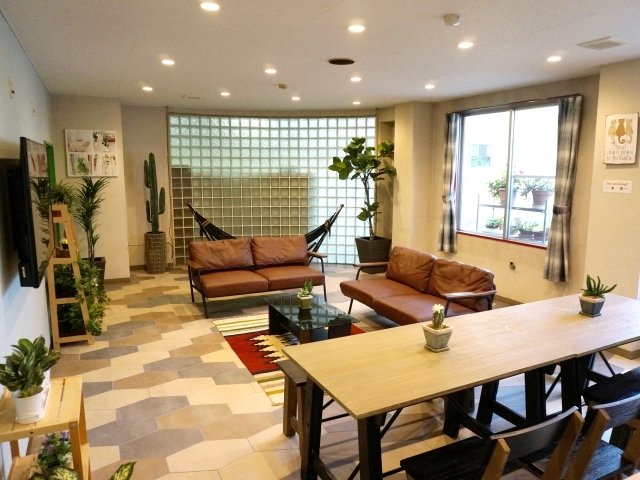 Very close to the station, Minami Urawa station in JR Keihin Tohoku Line, only 3 min walk! You can buy anything since it’s close to the station and easy access to your work place and school. 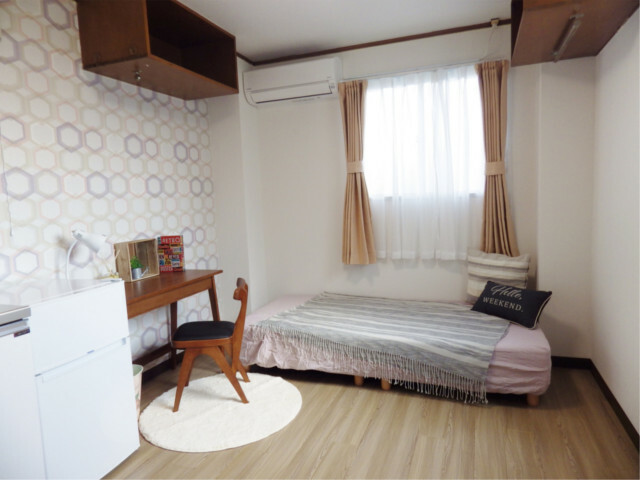 The common spaces and rooms have been renovated in summer 2017 for being high-graded sharehouse. 5 min walk from Tobu Nerima station in Tobu Tojo Line, and about 10 min walk from Chikatetsu Akatsuka station in Fukutoshin Line. Only 15 min for Ikebukuro station, and if you take Fukutoshin Line, you can go to Shibuya station without transferring a train! All rooms have furniture and “kitchen” so if you like cooking, you never care about other residents! Entrance is auto-locked door so the security is fine! 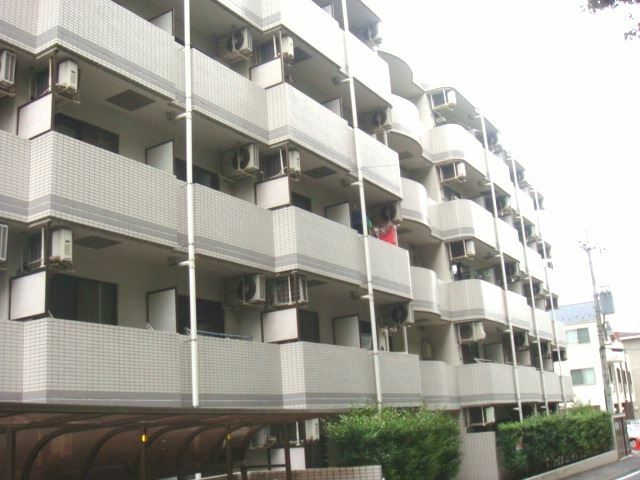 This one room apartment of steel reinforced concrete is about 6 min walk from the nearest station. All rooms are furnished with washing machine as well, and since it is one room apartment, there are kitchen, bathroom, and shower room. There is no need deposit or guarantor which are usually required for normal apartments. 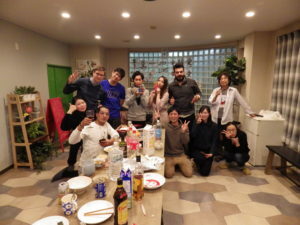 Managed a guesthouse in my previous job where I experienced lots of things, emailing & calling custumers from oveaseas, promoting on website, and repairing the house. 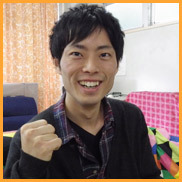 Nice to meet you! I am Kato, managing properties mainly in Tokyo. I hope I can convey to you the attraction of sharehouses here! First, what I gained after starting living in a sharehouse (one of our properties) is the discovery of a value that I didn’t used to have. 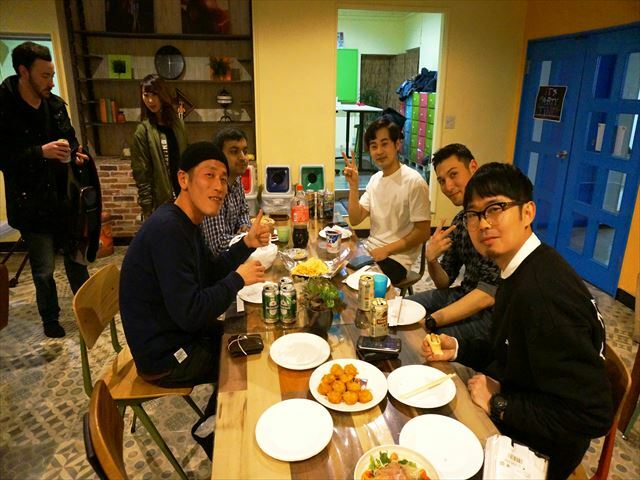 I used to tend to stay at home all the time and hang out only with friends having common interests. However, here I have met various types of people that I didn’t used to do before, and they kindly asked me out to a bar many times, although I am not a type of person who goes for a drink often. The most impressive moment is when I was taken to a nightclub by a resident. I wanted to enjoy the moment because I came all the way. 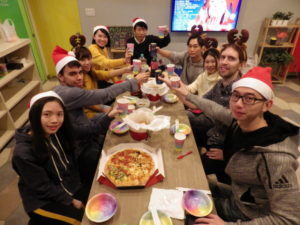 What I wanted to say is I am grateful to the resident who gave me a new experience and a sharehouse life is the only living environment which brings you a new meeting and value. So, viewers reading this, let’s live in a sharehouse and find your values! New open! It is approximately 5 minutes to JR Chuo Line Shinjuku Station! Women only sharehouse in a quiet residential area! About 15 min to Shinjuku! 2 train lines available! Only 4 min walk from the station! A mini kitchen in each room! 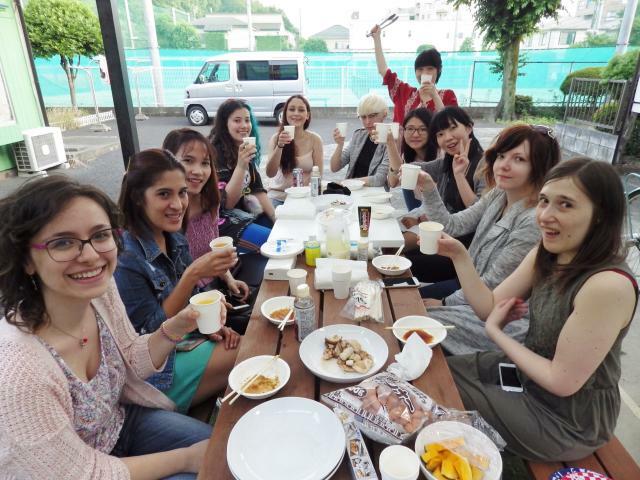 Women only sharehouse! 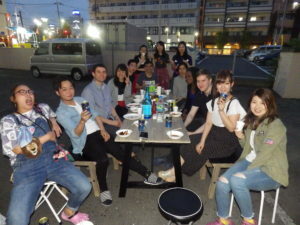 The Second BBQ @ Minami Urawa! 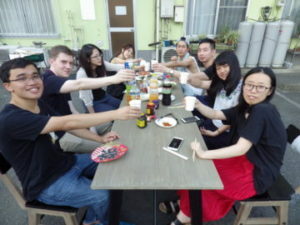 Adult BBQ Party @ Firsthouse Minami Urawa!! 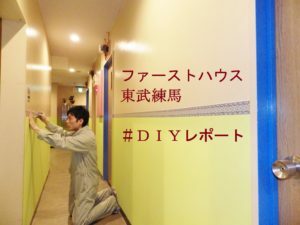 DIY (Do it yourself) renovation @ Firsthouse Tobu Nerima! © 2005-2019 Share house in Tokyo, Japan [interwhao] All Rights Reserved.